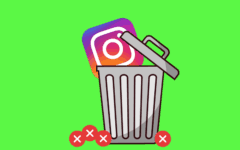 One of the neat things about Instagram is that you can connect it with other popular social networks. 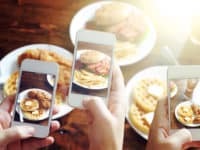 This means that the pictures and videos that you post on Instagram can be quickly and easily be posted on your other social media accounts at the same time! 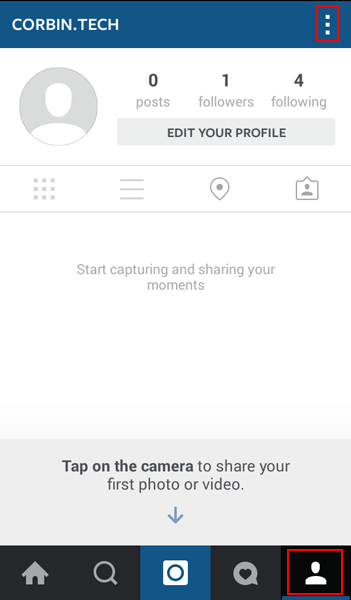 Open the Instagram application on your mobile device and log in. Tap the Profile icon ( ) in the bottom-right corner, and then tap the three dots in the top-right corner. 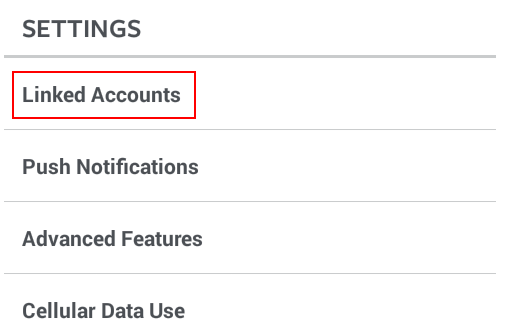 Scroll down to the “Settings” section, and tap Linked Accounts. 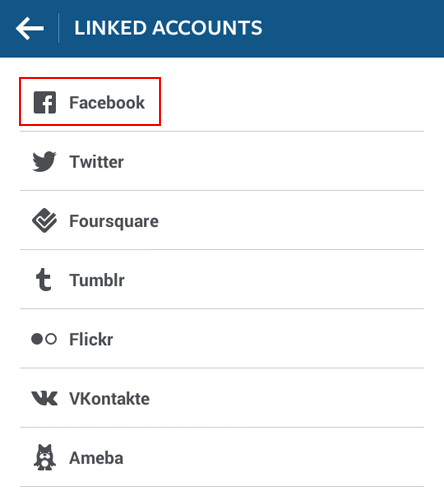 Here, you can select one of the seven services that you wish to link your Instagram account to. 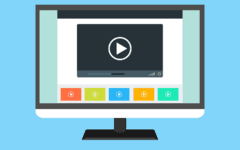 For the purposes of this tutorial, we’ll choose Facebook. 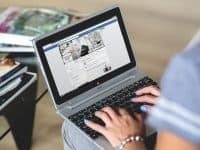 Assuming that you already have a Facebook account (see our How to Create a Facebook Account tutorial if you don’t and would like to have one), tap in the box labelled “Email or Phone” and type in the email address or phone number associated with your Facebook account. 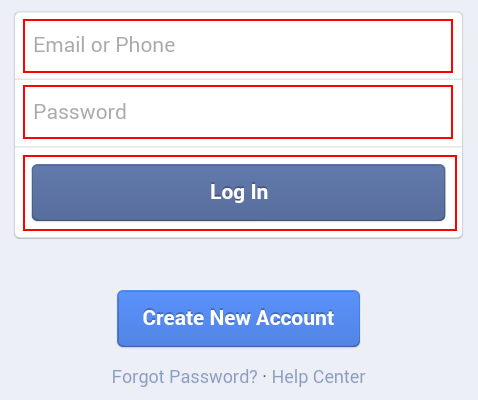 Then tap in the box labelled “Password” and type in the password that you use to secure your Facebook account. Then tap Log In. 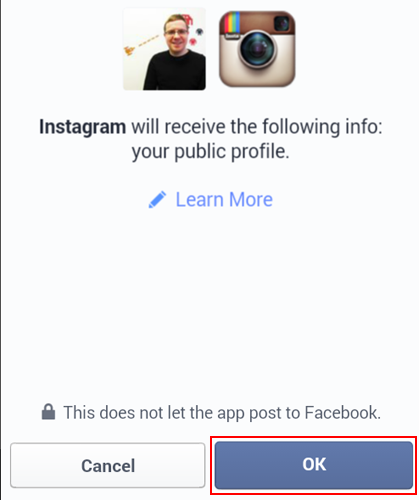 Facebook will notify you that your public profile information will be sent to Instagram. 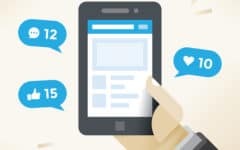 Tap OK.
You will now be notified that Instagram wants to post to your Facebook page, and asks who should be able to see what it posts. Tap the audience selector in the middle of the screen and select Public (anyone on Facebook), Friends (only people you’re connected with on Facebook), or Only Me. 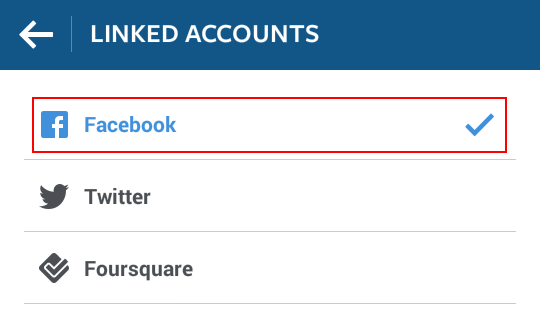 Then tap OK.
You will now be returned to your “Linked Accounts” page. 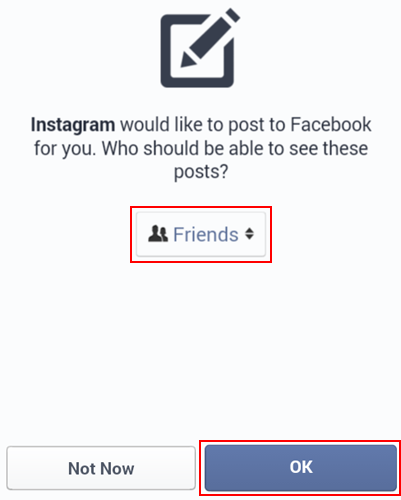 You will see that Facebook has a checkmark beside it, showing that it has been successfully linked to your Instagram account. 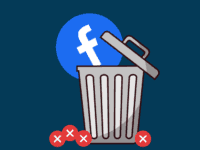 If you tap Facebook again, you will see additional options. 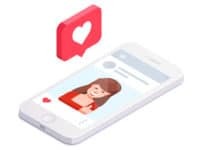 Here, you can tap to choose which page on Facebook you want Instagram to post your photos to (if you have more than one). 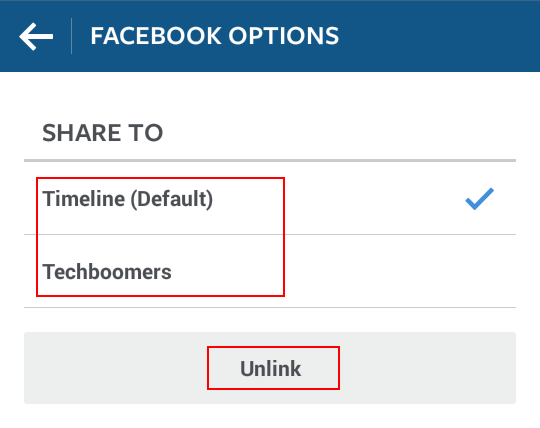 You can also tap Unlink to separate your Facebook account from your Instagram account. 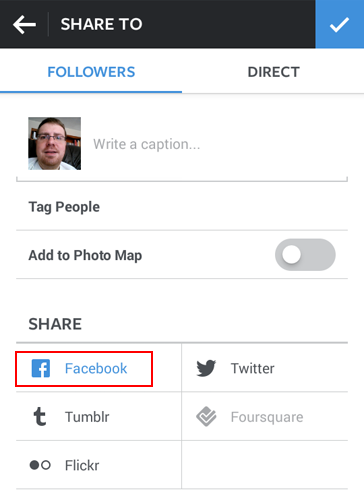 Now, when you go to add a photo to Instagram (see our How to Add Photos to Instagram tutorial for instructions on how to do so), when you reach the “Share To” page, tap Facebook under the “Share” heading to have your photo be shared on your Facebook account and your Instagram account at the same time! 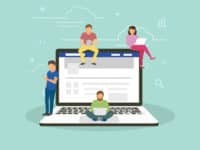 That wraps up our explanation of how you can connect Instagram to other social networks. So go on and spread the joy! 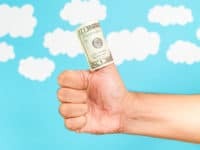 How Does Instagram Make Money, and is It Free?